At HHHunt, we believe our team members are the best in the business and will continue to be successful as we stay true to our vision of improving the world and how people live by creating meaningful experiences and places of great distinction. Our HHHunt Homes team in Raleigh is a perfect example! 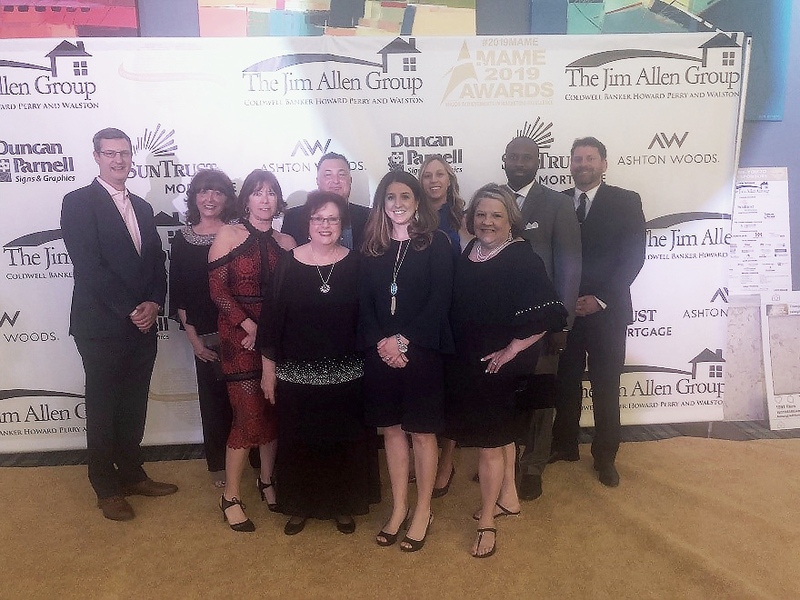 In March, HHHunt Homes of Raleigh was recognized at the Home Builder’s Association of Raleigh-Wake County’s Major Achievements in Marketing and Excellence (MAME) Awards. The MAME Awards pay tribute to superior sales and marketing achievements by individual professionals, homebuilders, developers, remodelers, real estate agents and associates in the local home building industry. Several of HHHunt Homes of Raleigh’s New Home Advisors received Million Dollar Circle Awards for sales volume excellence! Congratulations to Ann Landau, Ty Turner, Gwenn Clarke, and Muhammad Hasan. We are so excited for these incredible team members and their well-deserved recognition. We’re very proud of our talented and hardworking team members and can’t thank them enough for showing us it’s how you live that matters. Congratulations to the HHHunt Homes of Raleigh team!